Order this lip-smacking chocolate mud cake with Flowers n Emotions. 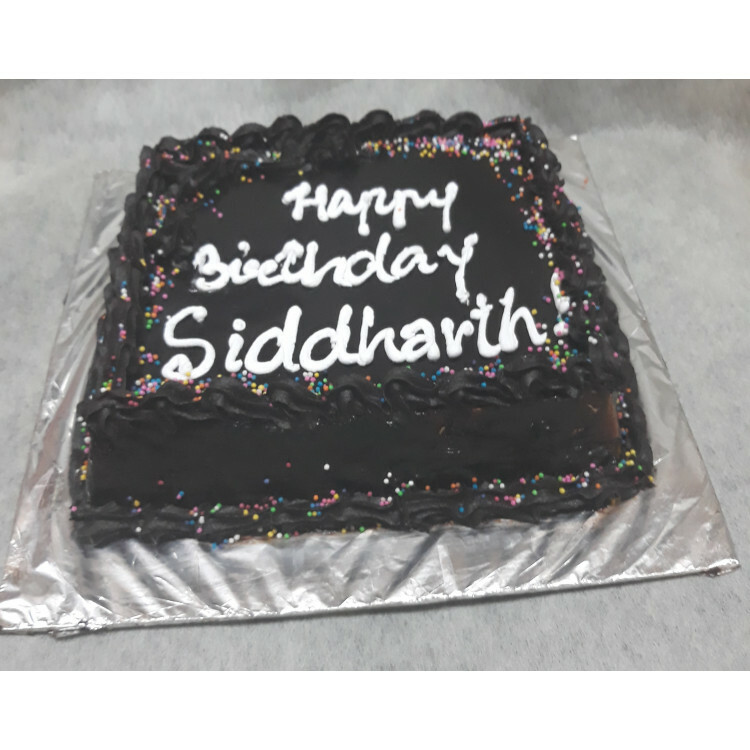 Buy this amazing chocolate cake and get it delivered anywhere in India. 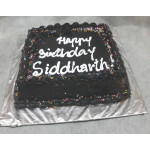 Best quality and free delivery helps you to celebrate your special occasions with ease.